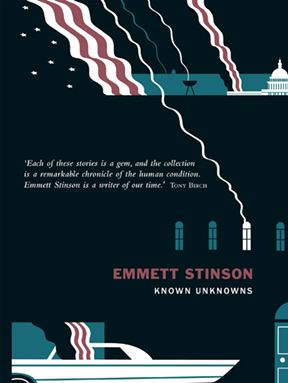 Emmett Stinson is an American who moved to Australia in 2004 – and it was only with distance from his homeland that he could write Known Unknowns, his debut collection. Set largely in Washington DC immediately after September 11, these are engrossing stories that tap into the zeitgeist of disconnection, isolation and the loss of meaningful identity after these world-changing events. With sharp, insightful prose that illuminates the frailty of human relationships, Known Unknowns is an arresting collection that marks the arrival an exciting new literary talent.